HLE Thal on How to Play Against Frostmancy Karma: "If you just ease your mind and let her hit you, it’s not that bad." On the 13th of February, in the first game after the Lunar New Year break, Gen.G Esports clashed against Hanwha Life Esports. 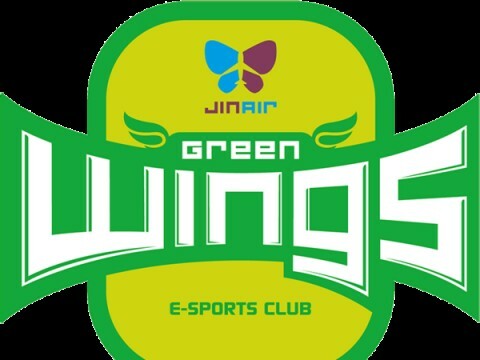 A close contest was expected in the match, but Hanwha Life Esports managed to dominate Gen.G. 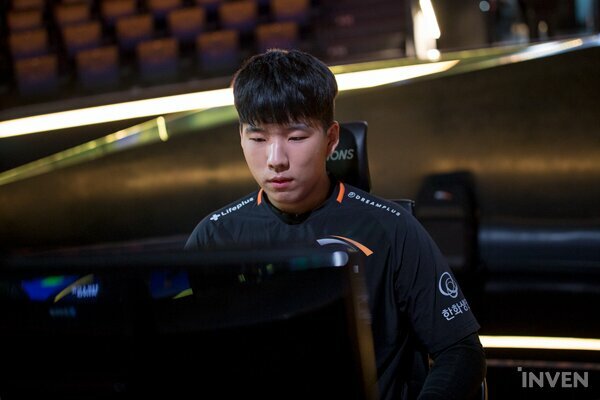 Park “Thal” Kwon-hyuk delivered exceptional performance at top lane playing Vladimir and Yorick, and Kang “Tempt” Myung-gu’s performance on Zoe was also extremely good. Meanwhile, Gwon “Sangyoon” Sang-yun accumulated his 1,000th kill in the LCK. After the match, Thal and Tempt were voted MVP and were interviewed. Q. You gave the fans a satisfying win. How did you spend the break? Thal: I was a bit uncomfortable since we lost the last match before the break, but now I’m happy that we won today. Tempt: I was also depressed because of that loss, but I recovered after spending time with my family. Q. It seems that your teamwork and synergy is better after the break. When did you start practicing again as a team? 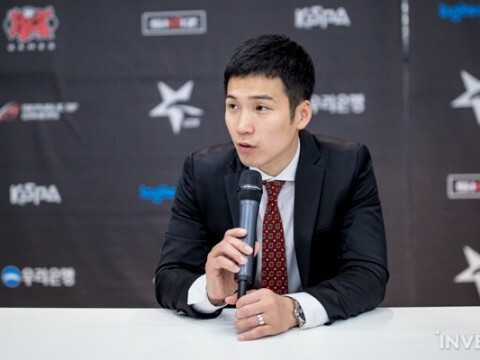 Thal: As soon as the Lunar New Year’s was over, we returned to the team house and started grinding. I think that’s why it seems that our teamwork is better. Q. Did you predict that Gen.G will use the ‘Frostmancy Karma’? Thal: It was a predictable pick and we had practiced countering that. We did well in Game 1, but we really didn’t know they’ll play it again in Game 2. I also prepared the Phase Rush Vladimir specifically for it. When you play against Frostmancy Karma, she steals money from you which is a bit annoying. But if you just ease your mind and let her hit you, it’s not that bad. Q. In Game 1 at 21 minutes, the Baron attempt was really good, and Vladimir dealt a lot of damage in that fight. Who called for Baron? Tempt: I don’t remember exactly, but I think the call came from jungle or bot. Thal: Honestly, I feel like I can’t lose when I play Vladimir. Q. You’re rapidly gaining more nicknames recently. Which nickname is your favorite? Thal: I like all nicknames since they’re all given to me by the fans. (Q. Still, if you have to pick one, which would you pick?) I think Light-hal is my favorite. Q. Do you have a message to deliver to Sangyoon who hit the 1,000 kill milestone? Tempt: Congratulations, and let’s eat something tasty with the money. Q. What’s your goal for the rest of the season, or the rest of Round 1? Thal: I’m happy that we won the first match after the break. I’ll make sure we win the remaining two games and finish Round 1 with a 6-3 record. 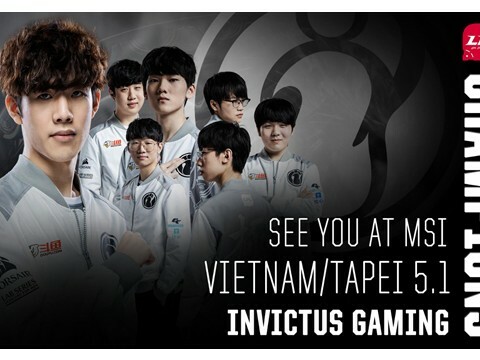 Tempt: We’ll do our best again in the next match, so keep cheering for us. Q. And a word from Sangyoon? Sangyoon: Why did you call me to the stage so late? I guess I’ve been playing quite long now. I’ll continue to do my best. I’d like to thank my father who always comes to my games to cheer me. Mom, dad I love you!